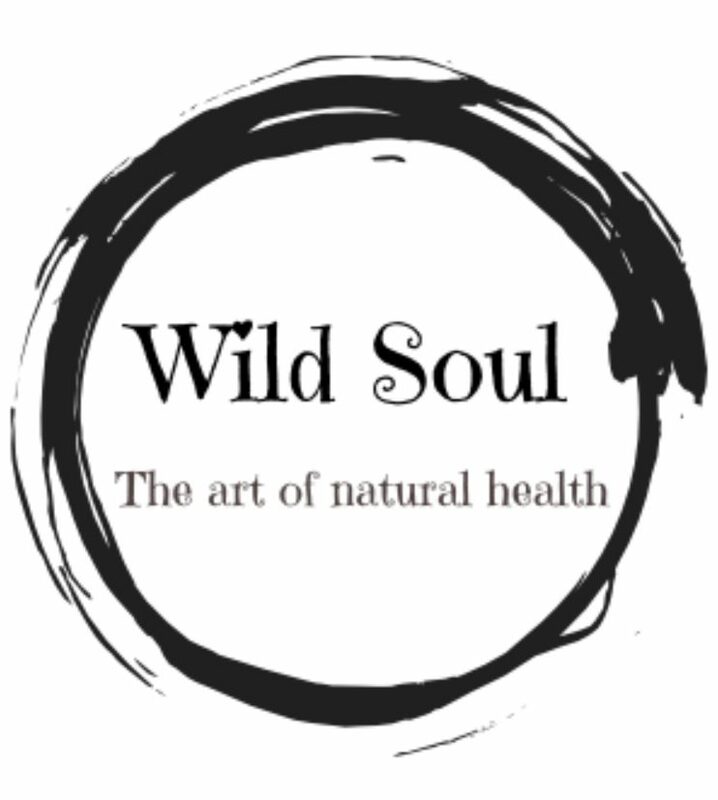 Wild Soul – My journey from Chronic Fatigue to health and happiness by finding a simpler, more natural way of living. My journey from Chronic Fatigue to health and happiness by finding a simpler, more natural way of living. I’m Hazel. Welcome to Wild Soul! I am the founder of Wild Soul, a wellness warrior, a teacher, an entrepreneur and a believer in finding our way back to our natural selves. Through my own health journey I’ve learned that living my best life means living in alignment and harmony with nature – my own nature and the natural environment I live in. I’m on a mission to create a thriving community of natural wellness, for people to join me as we learn, heal, grow and create a natural, ethical and sustainable life, doing our best for our bodies, minds, spirits and the beautiful planet which we call home. My intention is to live a chemical-free life and I’d love to have you join me on that journey! I provide training in use of essential oils as natural alternatives to chemicals – for their fragrance, their health and emotional benefits and their cleaning abilities. I also provide inspiration to help you create a naturally healthy life you love. I use only the purest, highest quality essential oils, so the brand I choose to use is dōTERRA – meaning ‘Gift of the Earth’. When you’re ready to start your chemical-free journey, become a part of my Your Wild Soul tribe and get free access to heaps of information, inspiration and training.